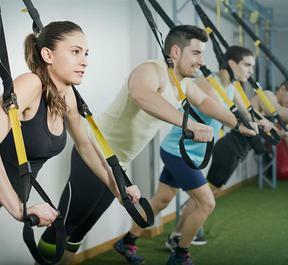 Monday, Wednesday, Friday - 6 a.m.
TCore’s one-hour cross training sessions build strength and fitness by combining timed intervals with a constantly rotating group of exercises. Each session is designed to produce full-body results. Our cross training classes are competition free, so participants can work at their own pace while being motivated to push past their comfort zone and challenge their body to change. ​Teammates, wedding parties, friends. Whatever your group, let us help you accomplish your health and fitness goals together. You know what they say, the group that trains together, achieves their GOALS. Our trainer provides focused attention and ongoing motivation to help you reach your goals. After a thorough fitness assessment, we build on your current fitness level to get you targeted results. 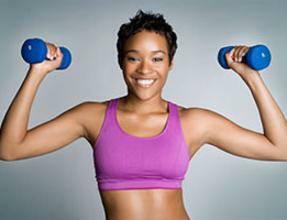 Includes customized nutrition plan that adjusts as you progress. with a mixture of exercises selected to produce maximum results. © 2015 TCore Fitness. All Rights Reserved. TCore's 12-week body transformation helps bring your fitness and weight loss goals to reality. Our 360 degree lifestyle revolution tackles three core areas of change--nutrition, fitness and mental focus. Each participant will receive a customized 90-day meal plan, weekly one-on-one phone conferences with our trainer, full-access to all cross training classes and a free t-shirt. That's a value of over $600.